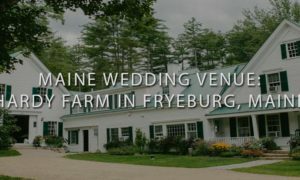 Outdoor Maine Weddings: Mosquitos and Flies, Oh my! 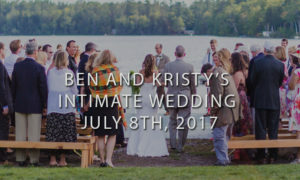 As a Maine Wedding DJ I have done countless outdoor weddings! The number one problem, aside from weather, are the bugs. It’s rare that you can be on a lake, or in the middle of a field, and not have some nuisance insect bothering you and your guests. Lakes usually mean mosquitos and flies and a field would be gnats and mosquitos. Neither of these options would be my first choice. We all know you can spray for mosquitos and other flying insects, of course. 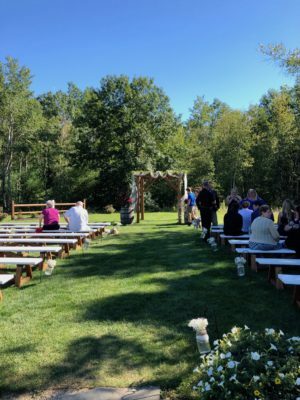 If you’re considering an outdoor wedding make sure all buckets, receptacles, containers, reservoirs, all emptied of water. They’re mosquito breeding grounds. Give your guests some travel size bug spray. Use flowers that mosquitoes hate like lavender and citronella! For flies and mosquitoes you can utilize fans. Well placed fans will keep the air moving and this makes it much harder for flying insects to be nearby and land. Ticks, gross. There are options for these little parasites. 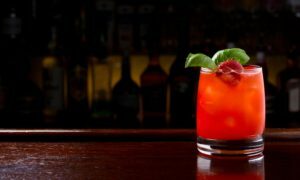 First, cut long grass and make sure the wooded areas surrounding your location are a good distance away from your gathering center. The next thing you can do is providing your guests with permethrin. This stuff is liquid gold as it repels but also kills ticks and flying insects. This item is for fabrics only. It is not made for your skin; however, when it comes to most bugs they do, often, land or crawl on your clothing first. I use this stuff at all of my outdoor weddings… It’s odorless and most effective for pest control. That’s that. 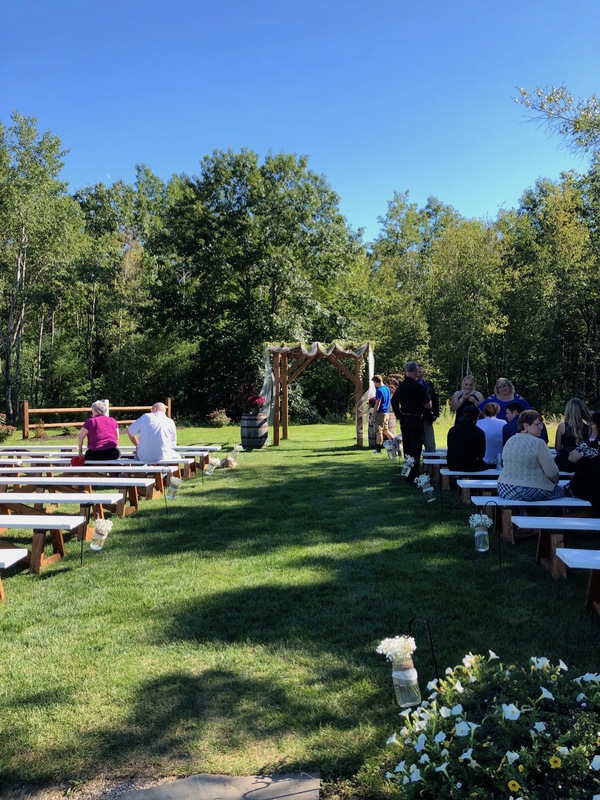 Plan ahead for your outdoor wedding in Maine!